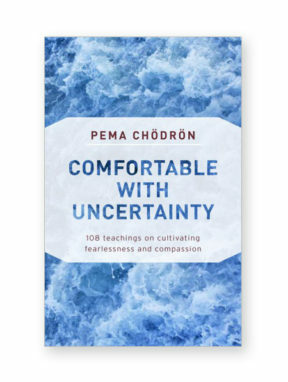 Let compassion and fearlessness guide you and you’ll live wisely and effectively in good times and bad. 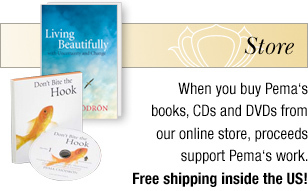 The good news is that these qualities live within you already. 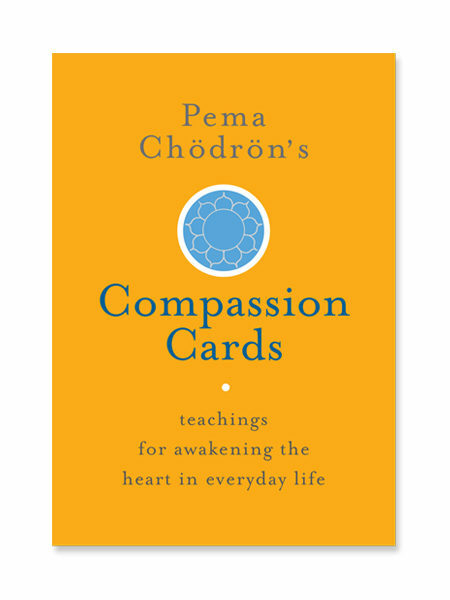 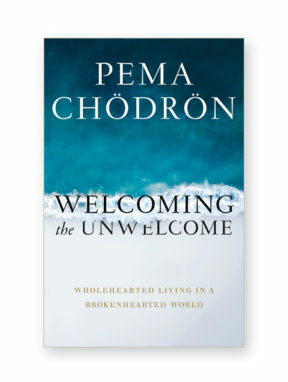 With these Compassion Cards, Pema Chödrön offers a powerful method for awakening and training the mind and heart. 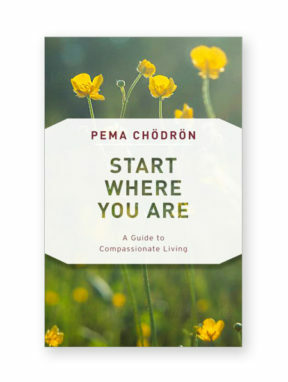 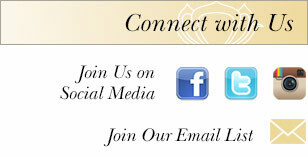 It’s a practice called lojong, which Tibetan Buddhists have employed for centuries to transform all circumstances into opportunities for opening the heart and connecting to others. 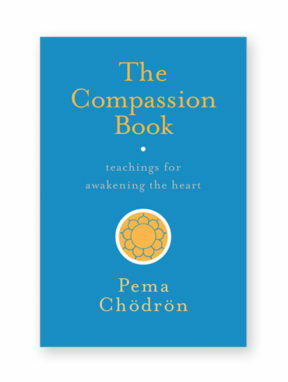 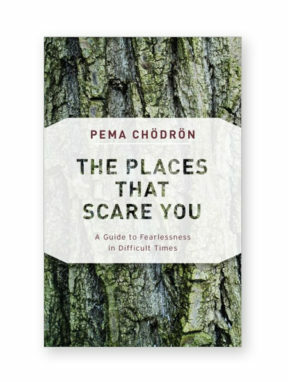 Lojong has been a primary focus of Pema’s teachings and personal practice for many years—and in this boxed set, she provides all the tools needed to practice it in your own life.